All in all, there are 12 Battle Spells in Mobile Legends: Bang Bang. These abilities are active skills that offer various effects that greatly extend support throughout the course of a game. At any moment of time during a game, a hero can only possess one battle spell. That is why careful planning and strategizing are of the utmost importance when it comes to selecting the best Battle Spell for your chosen hero. 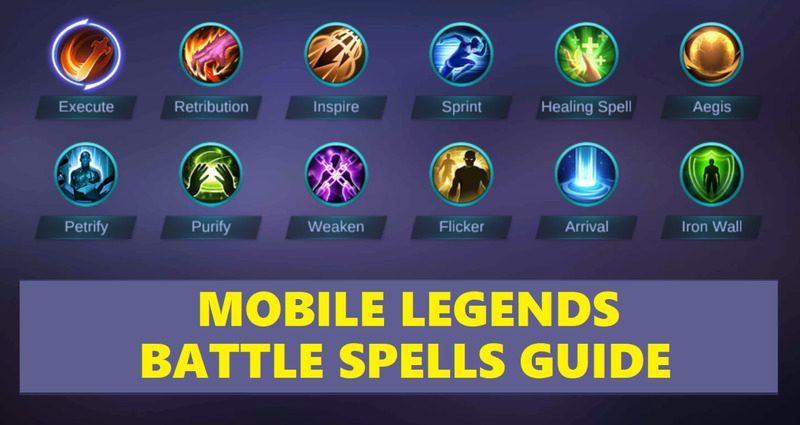 This guide lists all existing Battle Spells in the game. All of them are unique and different. Nevertheless, you can only choose one for your hero. With this guide, you will learn about all their effects and nuances. That being said, read accordingly and play around with the Battle Spells until you grasp incontestable victory! 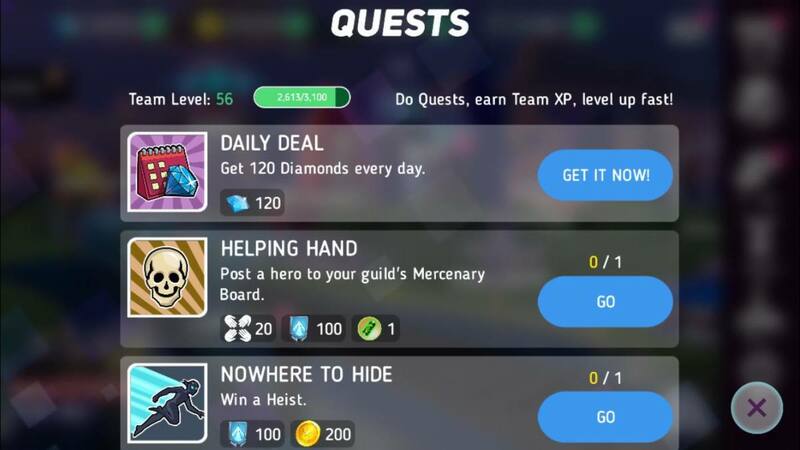 Description: Deals 240-800 true damage to an enemy hero (damage increases with level). This ability has a cooldown of 90 seconds. Pro-Tip: Execute is often used to inflict additional damage on top of burst attack combos, or deliver decisive killing blows. This ability usually targets the enemy hero with the least amount of HP or the one closest to you (depending on your settings). Alternatively, you can hold down the ability button for better targeting if there’s more than one enemy hero within your range. Description: Deals 600-1440 true damage to a jungle monster or minion (damage increases with level). Also, this skill reduces damage taken from jungle monsters by 30% for 3 seconds if used while equipped with a jungling item. This ability has a cooldown of 35 seconds. Pro-Tip: Retribution is very useful when it comes to jungling. It allows you to kill jungle monsters faster, which in turn awards you with some easy gold and experience. You can also use this against minions to secure gold from them faster. 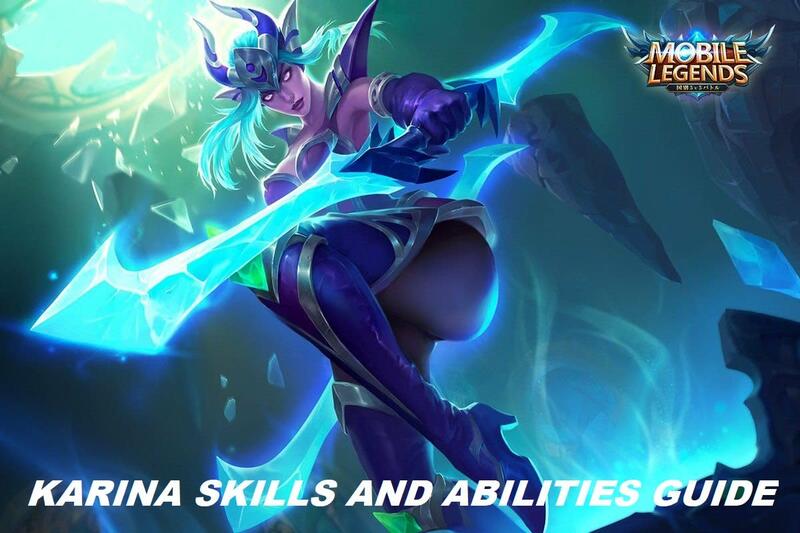 Lastly, if you pair this ability with a high-tier jungling item, it transforms into an ability that can be used against enemy heroes, as well as grant you various buffs. Description: Increases the battling capabilities of the hero for a short period of time. The next 8 basic attacks will ignore 11-25 Armor (effectivity increases with level). Also, this skill increases the attack speed of the hero by 55% for 5 seconds. This ability has a cooldown of 60 seconds. Pro-Tip: Inspire is a perfect ability for heroes who have high attack power and speed, or whose basic attacks inflict diverse effects. Likewise, since this ability significantly increases attack speed and reduces Armor, it is very effective to use not only against enemy heroes but also against minions, jungle monsters, and even turrets. Description: Increases the movement speed of the hero by 42% for 10 seconds. This movement speed boost will gradually decay over 2 seconds. This ability has a cooldown of 100 seconds. Pro-Tip: Sprint greatly increases movement speed. As such, it is perfect for chasing enemies, making quick escapes, or positioning strategically. I sometimes prefer this skill over Flicker because it has a significantly longer effect duration. Description: Regenerates 15% of the HP of the hero as well as up to 15% of the HP of nearby allies. 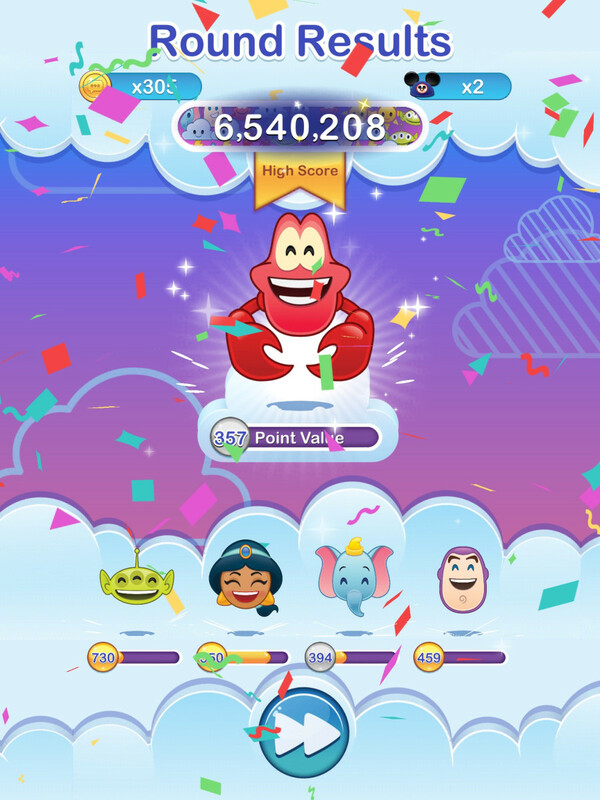 The amount of HP recovered is based on the number of allies nearby. Also, this skill replenishes 10% of the Mana of the hero and nearby allies. This ability has a cooldown of 120 seconds. Pro-Tip: Healing Spell not only regenerates some precious HP for you and your allies, it also replenishes some Mana. It is often used in Brawl Mode, but it can be very convenient to use even in Classic Mode and Ranked Mode. Personally, I find this ability quite useful on tank and support heroes. Description: Provides the hero or an ally a shield that can absorb 720-1420 damage (damage absorption increases with level) for 3 seconds. This ability has a cooldown of 90 seconds. Pro-Tip: Aegis is one of the best defensive battle spells in the game. It actually generates a shield that absorbs a considerable amount of damage. The best way to utilize it is to generate the shield whenever you are being targeted by multiple enemy heroes. You can also use it as an aid to your escape. This ability is most suitable for tank heroes. Pro-Tip: Petrify is especially useful during team clashes. It temporarily stuns the enemies and stops them on their tracks. One great strategy for this ability is to use it on enemy heroes that depend on sustained abilities and channeled skills. Also, it’s a no-brainer that this ability works best with close-ranged heroes, especially tank heroes. Description: Removes all negative status effects from the hero immediately after release. Also, this skill grants immunity to disables for 1 second and increases movement speed by 30% for a short period of time. This ability has a cooldown of 110 seconds. Pro-Tip: Purify can be a life-saver for any hero. It can save you from being crowd-controlled and even gain an advantage in speed for a second. However, it requires quick reflexes. Use it only in critical situations like team clashes or gank escapes. Description: Reduces the movement speed of an enemy hero by 70% and their Physical Attack and Magic Power by 50% for 3 seconds. This ability has a cooldown of 60 seconds. Pro-Tip: Weaken shines when it comes to inflicting various debuffs on an enemy hero. 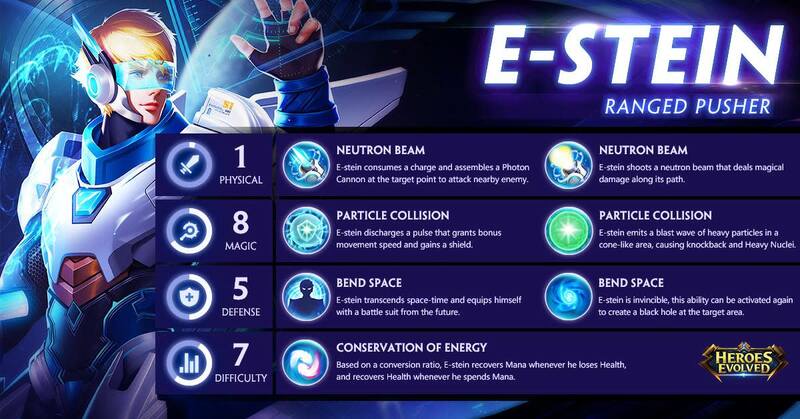 It not only significantly slows down the movement speed of a single enemy hero, it also dramatically reduces the same enemy hero’s Physical Attack and Magic Power. 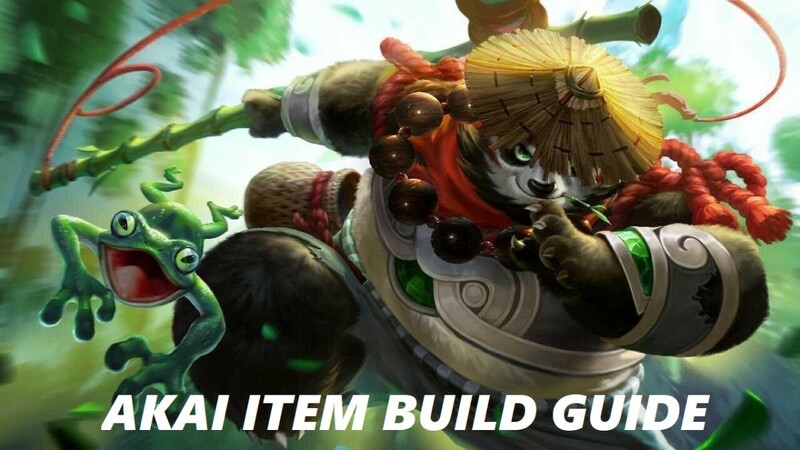 This ability is best used against enemy carries and damage-dealers. You can also use it to momentarily halt the retreat of a single enemy hero. Description: Teleports the hero a short distance away. For 1 second after the teleport, the duration of disabling effects against the hero is reduced by 50%. This ability has a cooldown of 120 seconds. Pro-Tip: Flicker is a crowd favorite. It is very convenient and easy to use. One tap and you can teleport a short distance away. As such, it is perfect for chasing enemies, making quick escapes, or positioning strategically. The best thing about Flicker is that it doesn’t interrupt sustained abilities and channeled skills. Also, its bonus effect of reducing disabling effects by 50% for 1 second after teleportation renders it useful as either a great initiation set-up or an escape maneuver. 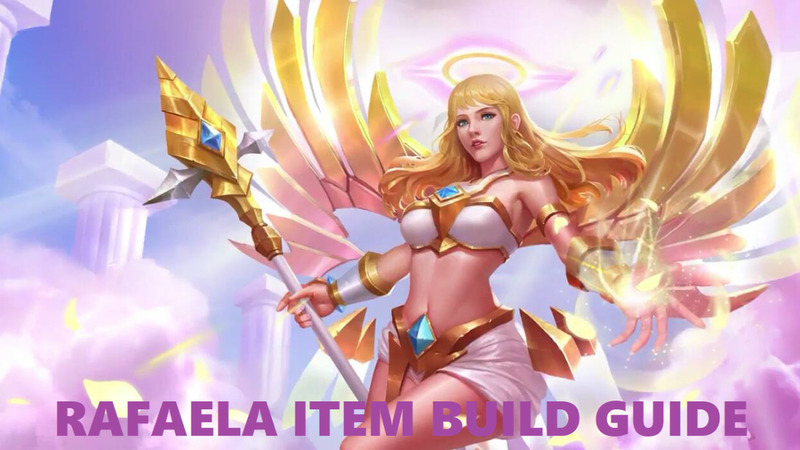 Description: Teleports the hero to an allied turret or minion after 3 seconds of casting. The target turret or minion will become invincible while the hero is teleporting. After teleportation, the hero is granted an increase of 30% in movement speed for 3 seconds. If the skill is interrupted while casting, the cooldown time is reduced by 50 seconds. This ability has a cooldown of 150 seconds. Pro-Tip: Arrival may not be a popular choice as an ability, but it still has its own merits. Since it can render a targeted object invincible for 3 seconds, you can use it to defend unguarded turrets. Another use for this ability is to teleport quickly over long distances to join with allies who are clashing with the enemies or destroying turrets. Description: Reduces physical and magical damage taken by 40% for 3 seconds. Also, this skill reduces damage taken from turrets by 40%. This ability has a cooldown of 60 seconds. Pro-Tip: Iron Wall has the potential to become the best end-game ability in the game. After all, its effect can significantly augment your defenses. It is also useful in destroying turrets because it provides a boost in defense against turret attacks. This ability best suits heroes with particularly high defensive prowess or defensive items. Which One Is Your Favorite Battle Spell? How can I change Flicker to Inspire in Mobile Legends? You can change battle spells before the start of every game. You can toggle this along with the 'equipment' and 'emblems' tabs.